Alfa Romeo has terminated production of the swanky 159 sedan and wagon after six years. It comes as Fiat needs the Pomigliano d’Arco, Italy, plant to produce the new Panda. The 159 replaced the hugely popular 156, a car that nearly turned around Alfa's fortunes in the late 90's. 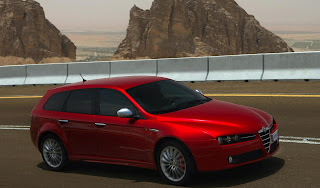 Unlike its successor, the 159 never caught on with buyers as Alfa Romeo marketed the car as a premium alternative to other compact executive German sedans. 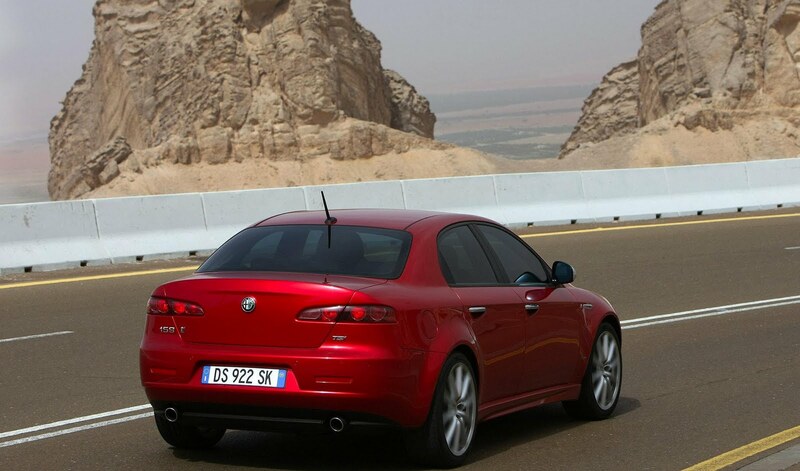 Alfa is expecting any remaining stock to run-out soon as it prepares itself for the upcoming Giulia. Unfortunately for Alfa, the Giulia has been delayed numerous times over design complications, leaving dealerships to sell the MiTo and Giulietta. Whenever the Giulia decides to bow, it will be available in both front-wheel and all-wheel-drive, sedan and wagon bodystyles. Look out for a launch date in mid-2012.